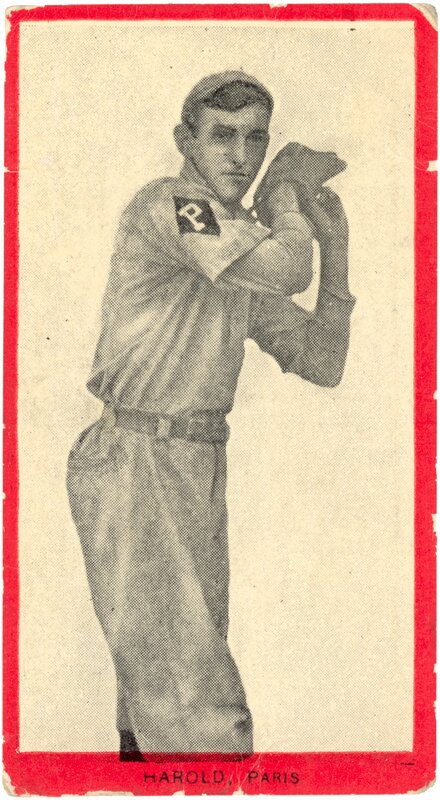 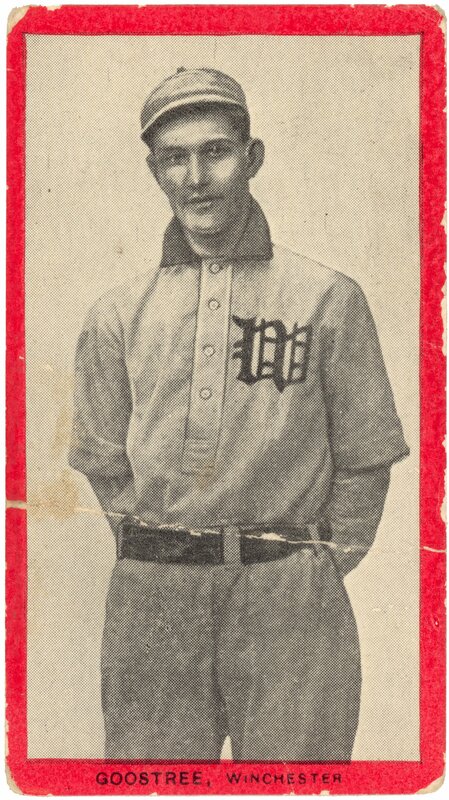 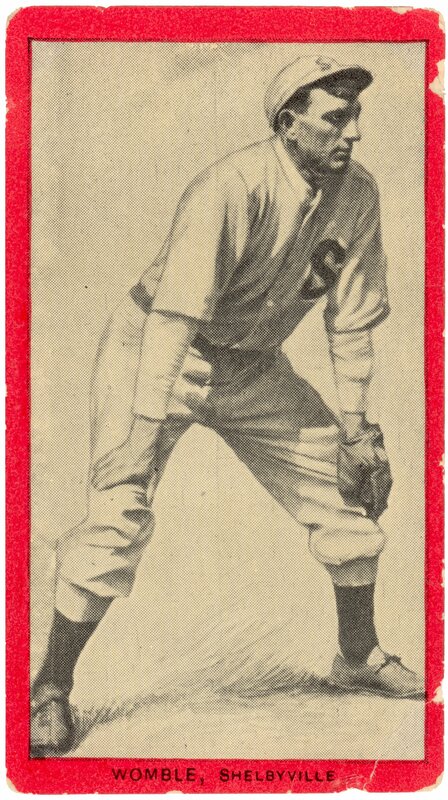 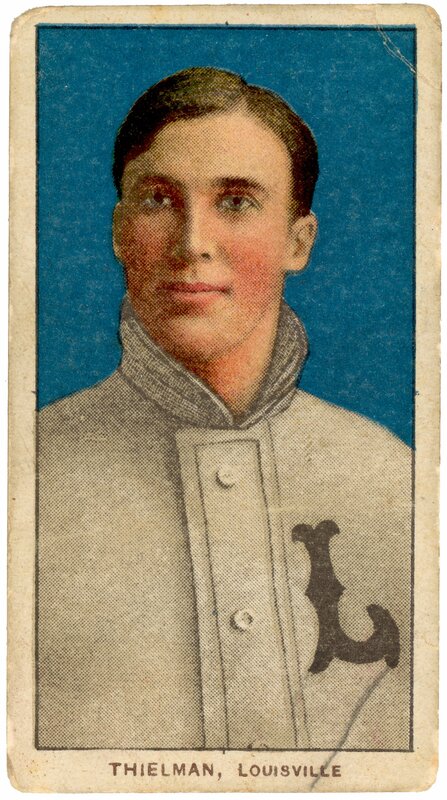 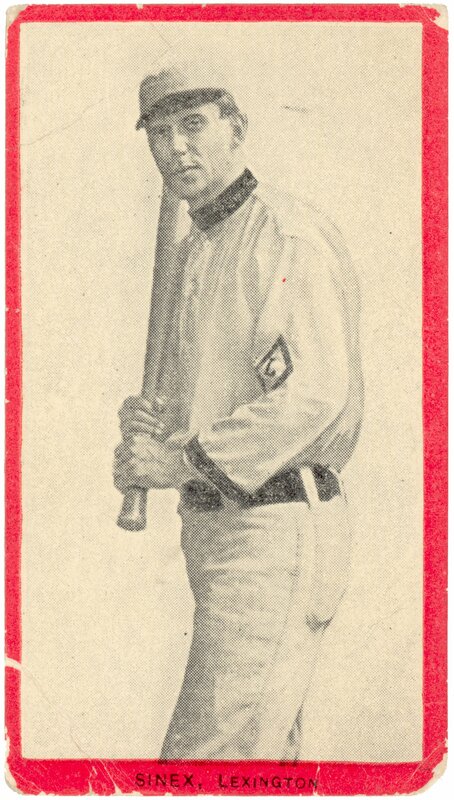 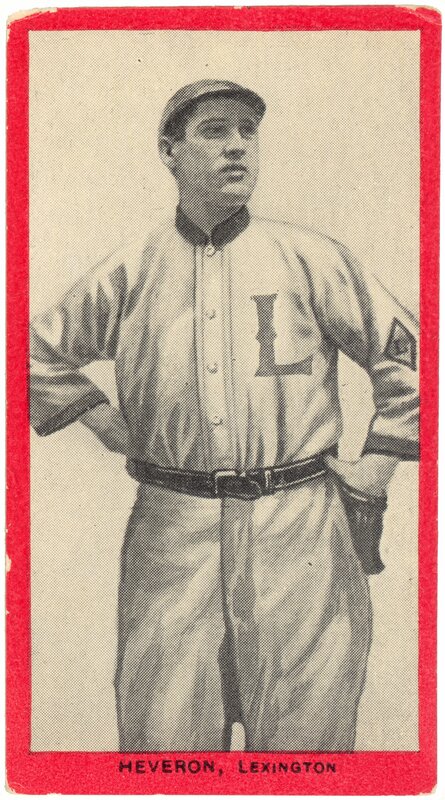 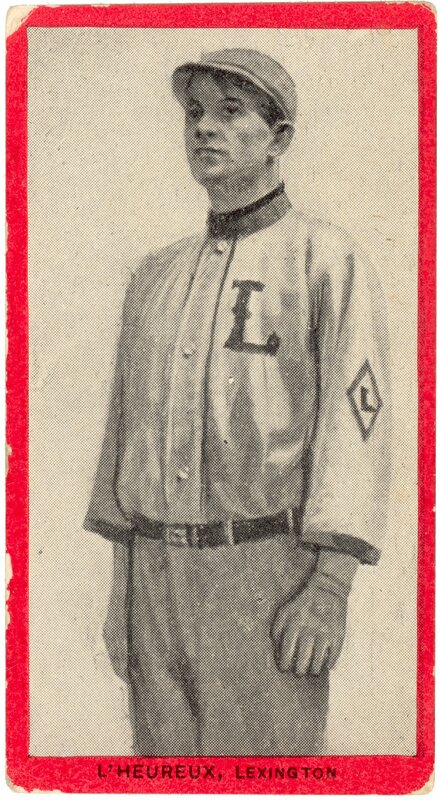 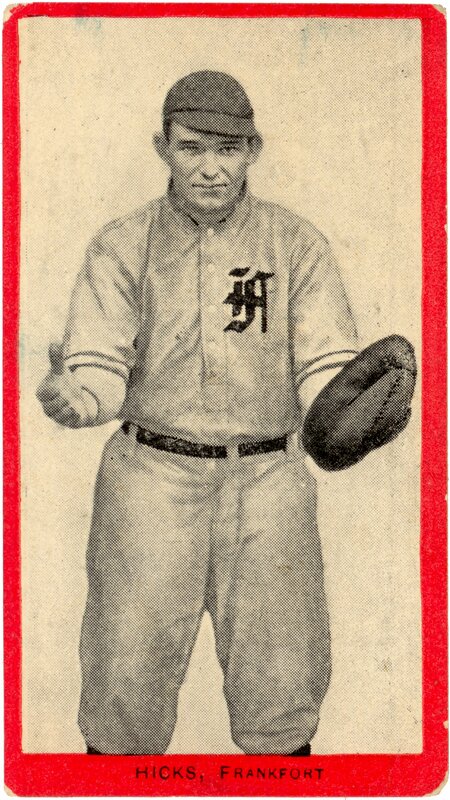 A collection of trade cards issued by tobacco manufacturers to stiffen cigarette packaging and advertise cigarette brands, this particular series is Kentucky baseball players, circa 1910-1911. 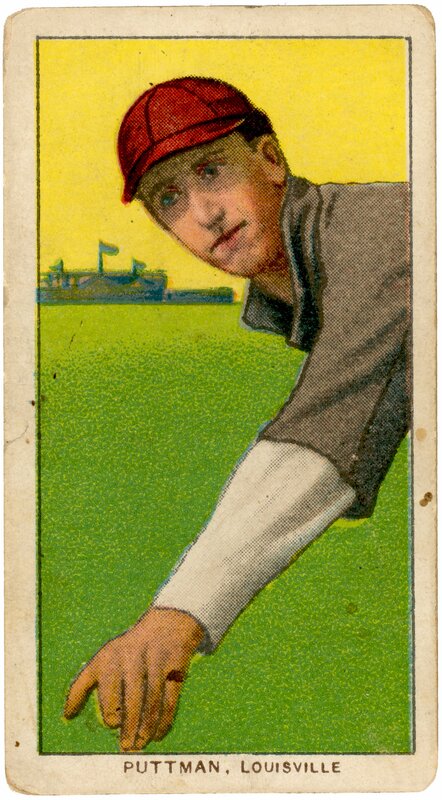 2012ms616 : [identification of item], Dan Bowmar collection on tobacco cards, University of Kentucky Special Collections. 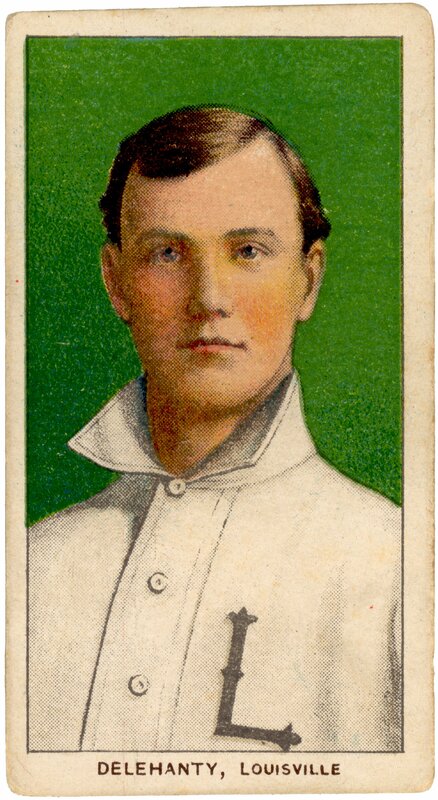 Tobacco (or cigarette) cards were available in the early 19th century as premiums, enclosed in the product packaging. 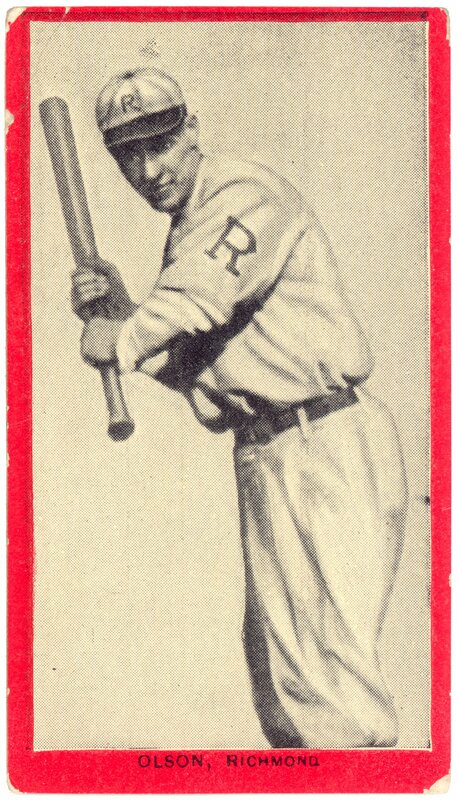 They were issued as collector cards to increase purchase of particular cigarette brands. 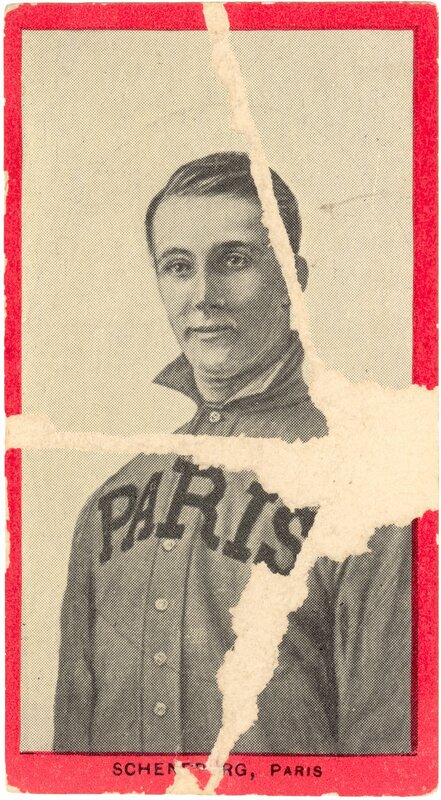 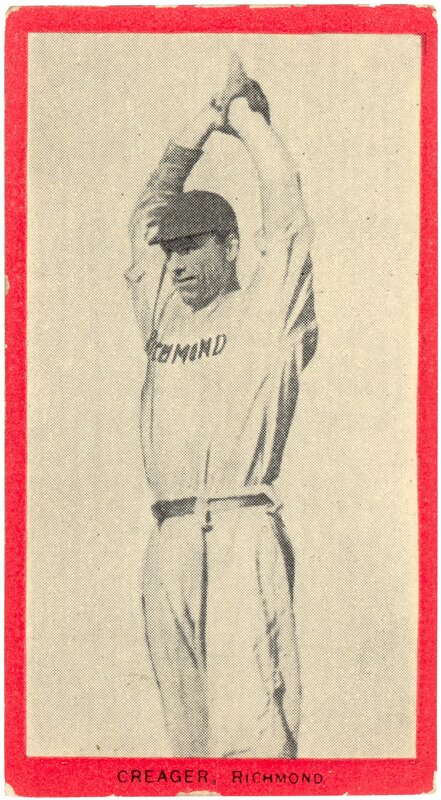 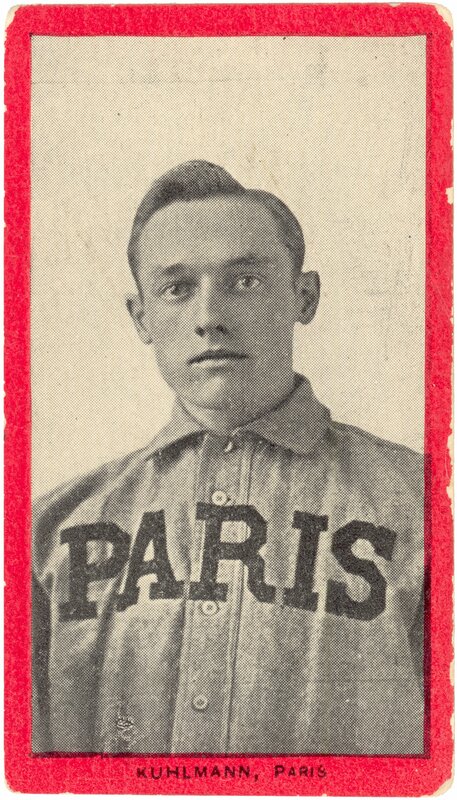 Typically, the small cards featured illustrations on one side and advertising text on the other. 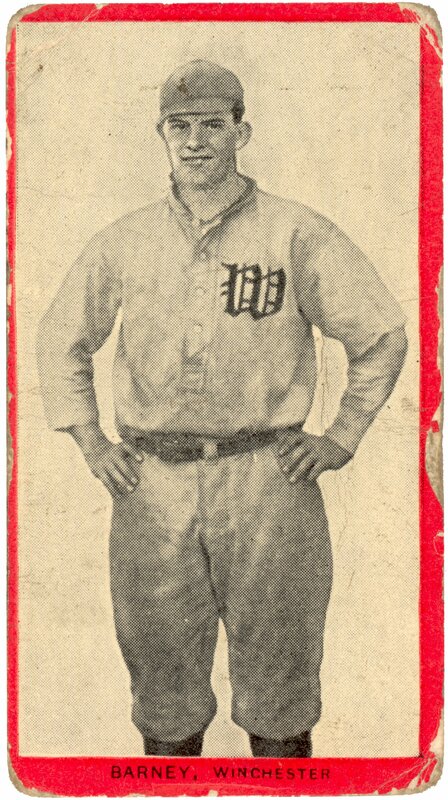 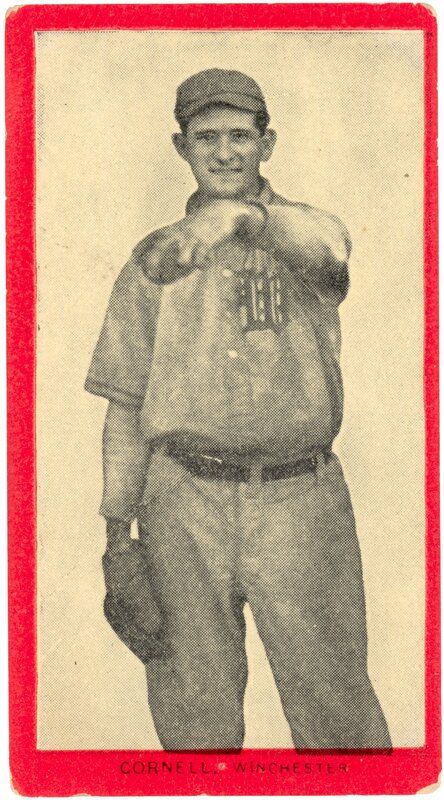 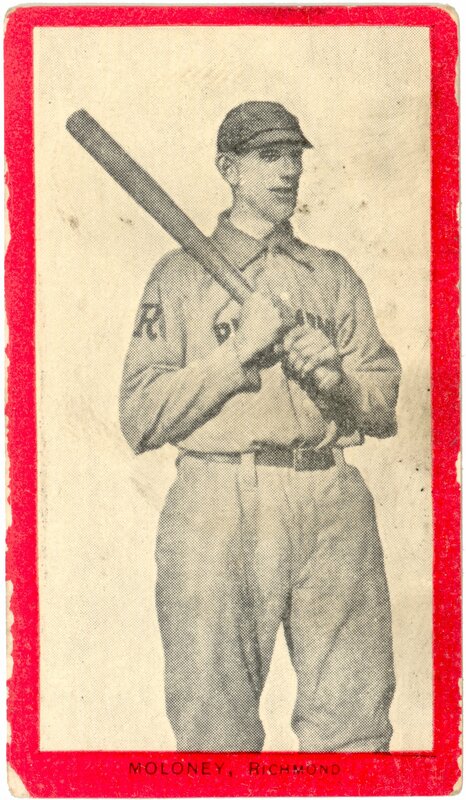 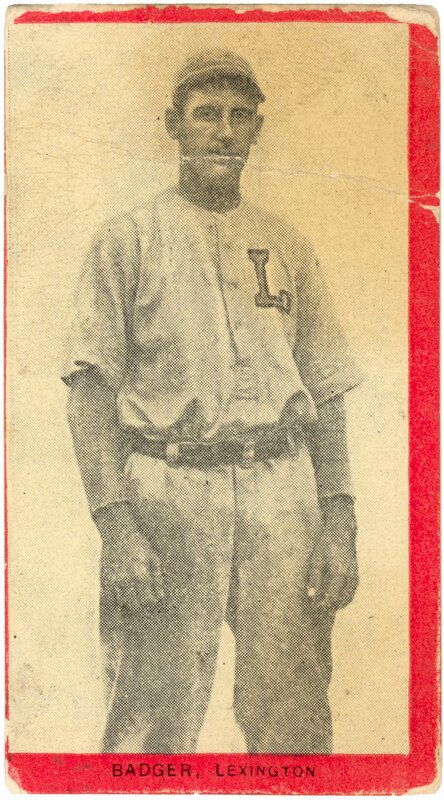 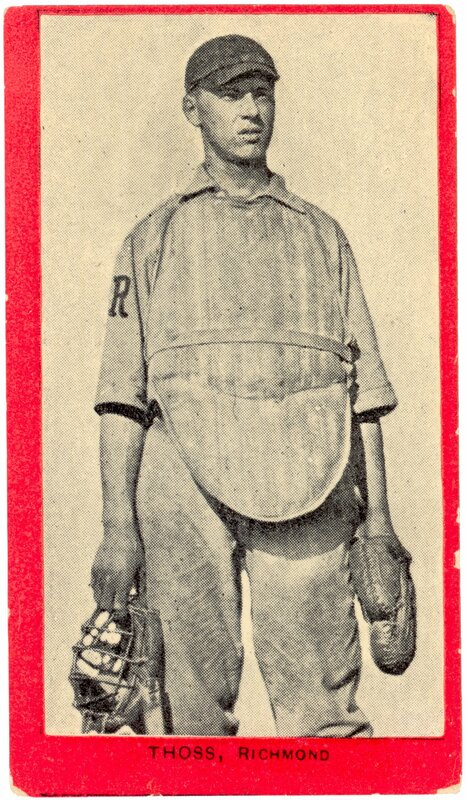 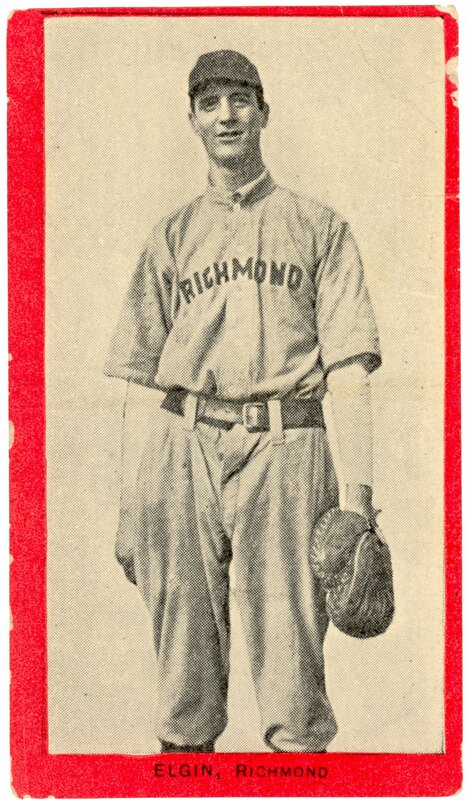 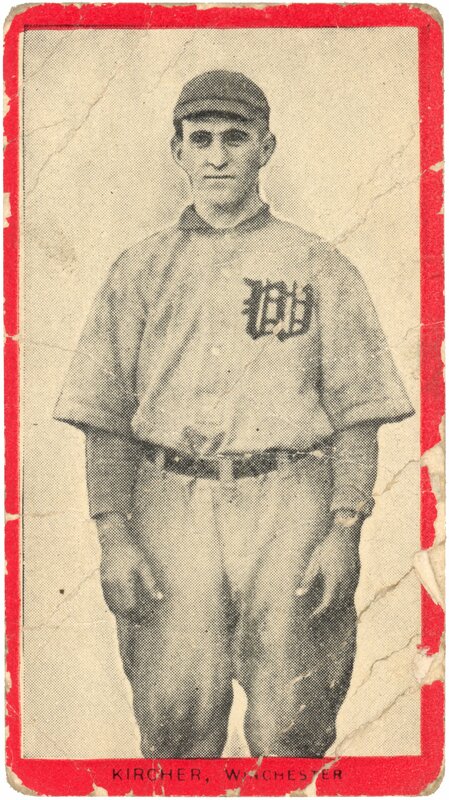 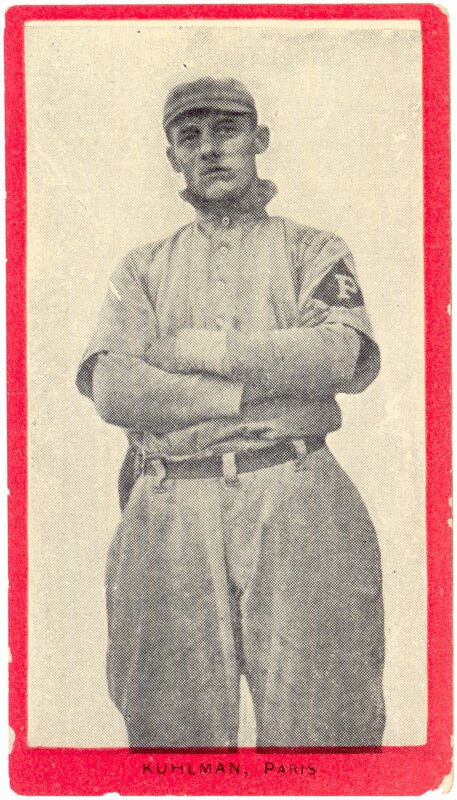 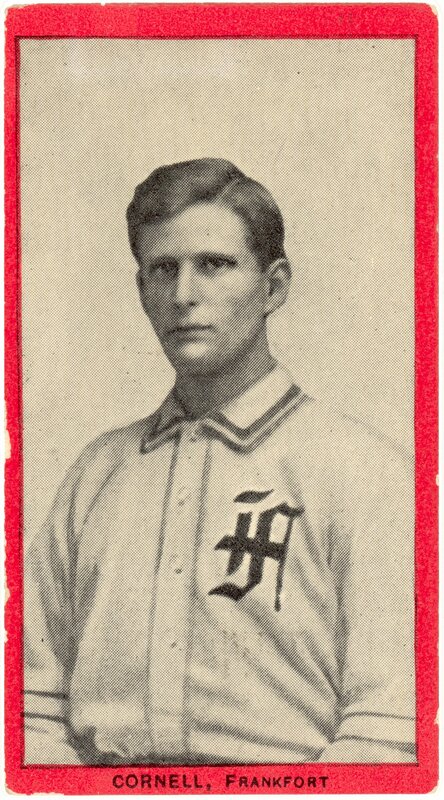 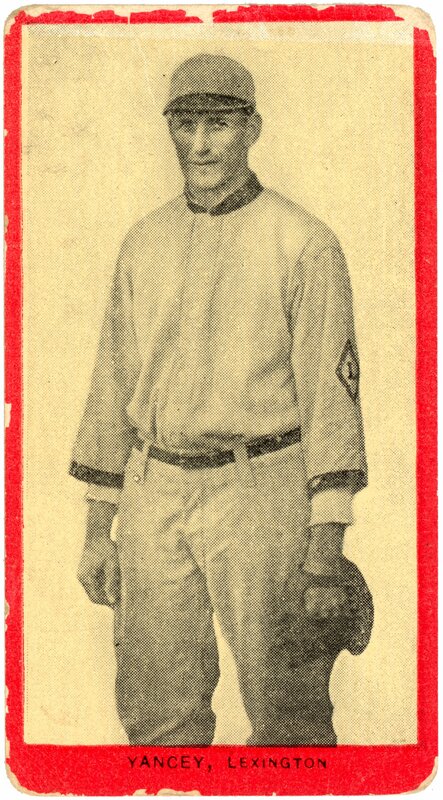 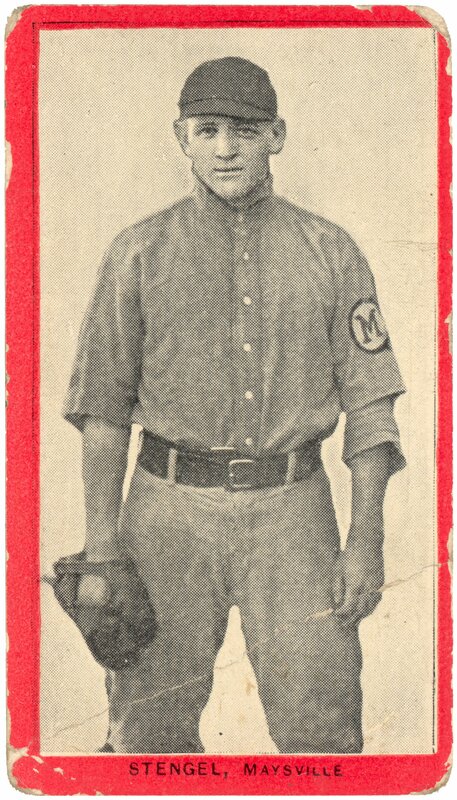 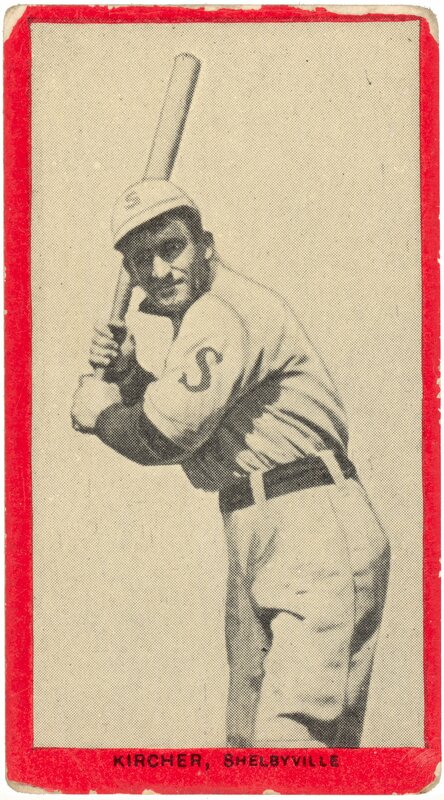 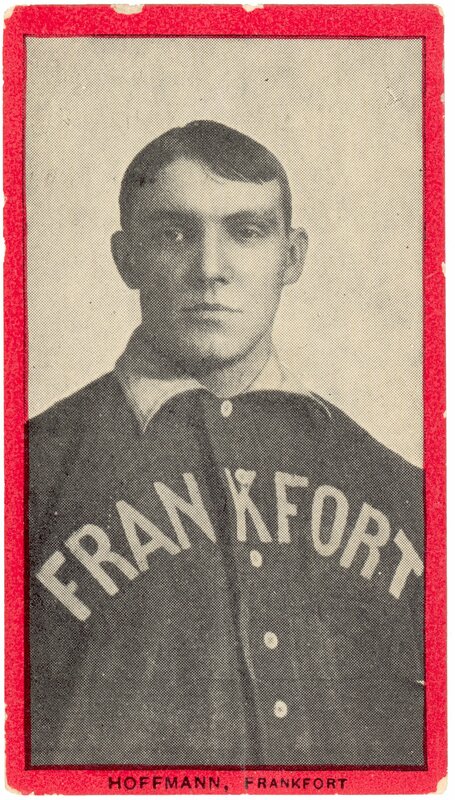 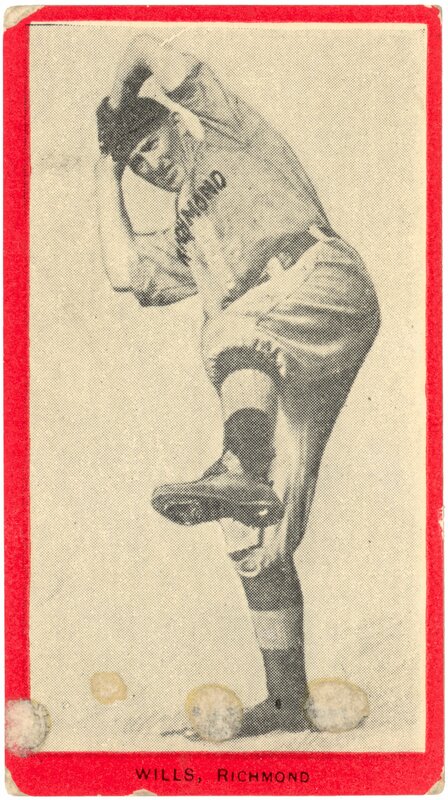 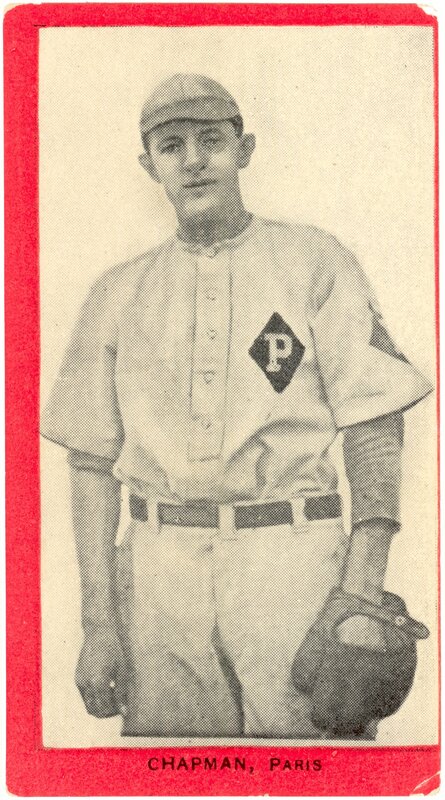 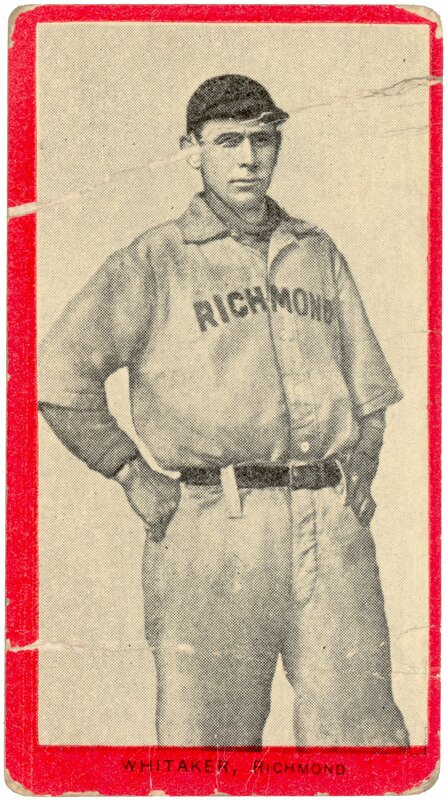 Thirty-one Kentucky baseball players represented on tobacco trading cards. 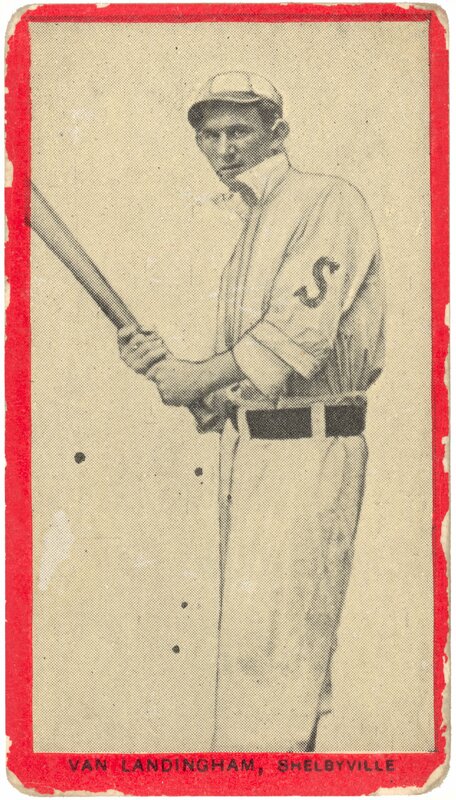 Included are cards from Old Mill Cigarettes; Piedmont, the Cigarette of Quality; and Sweet Caporal Cigarettes, The Standard for Years.